Browse our most frequently asked questions on pond aerators. How can I stop debris from clogging up my fountain/aerator? 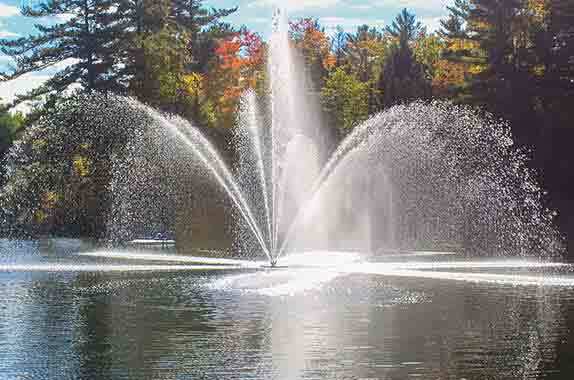 How do I determine the size of pond aerator I require? What are some common applications for floating aerators? How do pond aerators add oxygen back into the water?